Just like our full-priced range of Lifting Equipment, our range of Clearance Lifting Equipment is of the highest quality and reliability. No matter what you need, whether it's a Shock Absorbing Lanyard or Hook Anchor, our range of discounted Lifting Equipment will meet your expectation.  Here at SafetyLiftinGear.com, we strive to ensure that all of our customers are fully satisfied when purchasing and using our products, regardless of if they're full-priced or discounted. Our range of Clearance Lifting Equipment is no different as we aim to provide top-quality products at affordable prices.